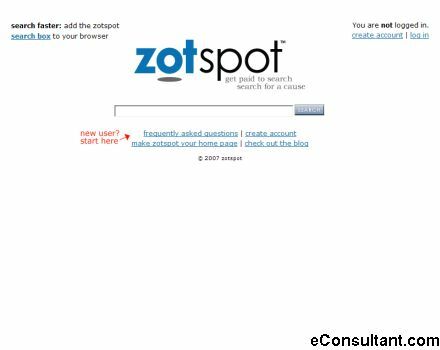 Description : zotspot search is an Internet search website that shares its revenue with you, the user. You can keep your earnings or donate them to one or more causes (e.g., charities or universities). zotspot enables you to increase your monthly earnings by referring.